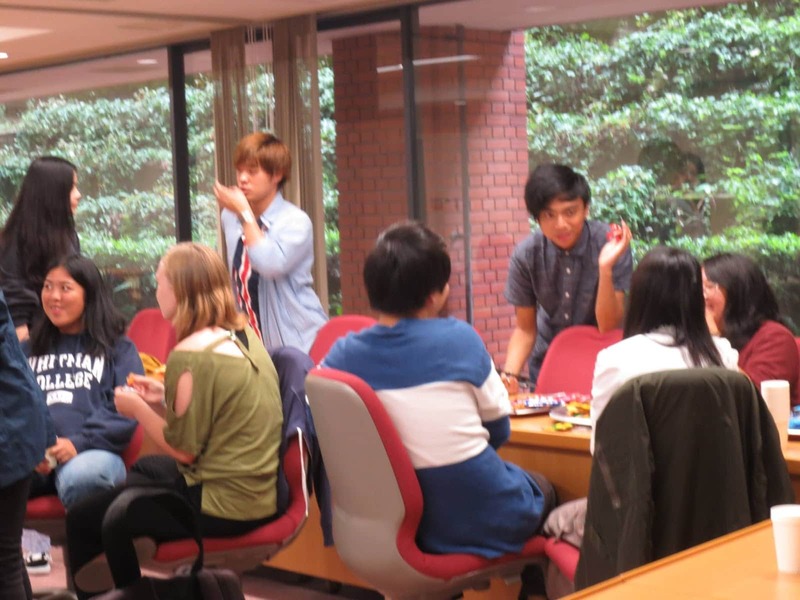 Today was our second Japanese Language Table of the semester! This time, the students were responsible for preparation and progressing the discussions. 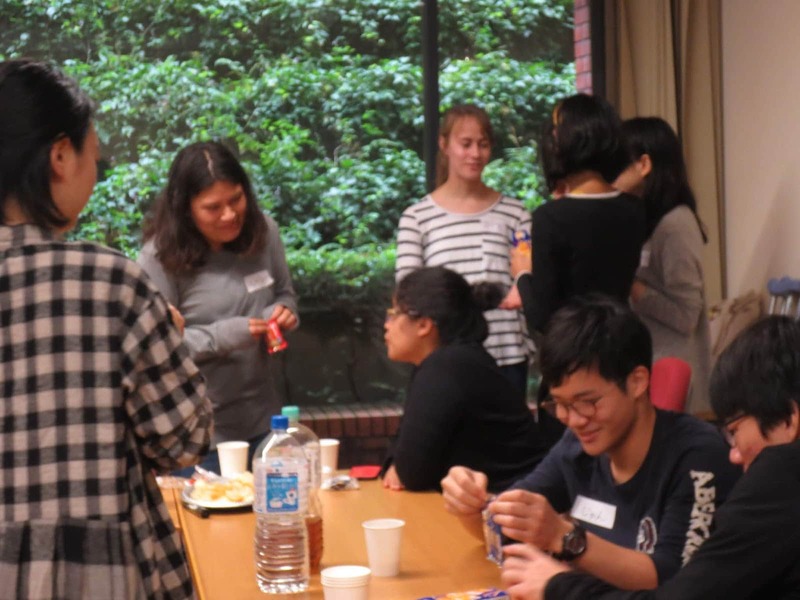 Many Doshisha students also participated, and we had quite a lively event! Class representatives, thank you for all your hard work!